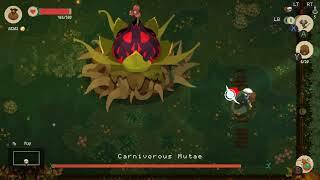 Digital Sun and 11 bit studios have announced that Moonlighter has now sold over 500,000 copies across all platforms including PC, Xbox One, PlayStation 4 and Nintendo Switch. Launching first on PC, Xbox One, and PlayStation 4, the action RPG with roguelite elements took a few more months to finally hit the Nintendo Switch. Recently hitting the eShop in Japan, Moonlighter debuted in fifth position in its first week helping propel the game to a total of 150,000 copies sold on the platform. 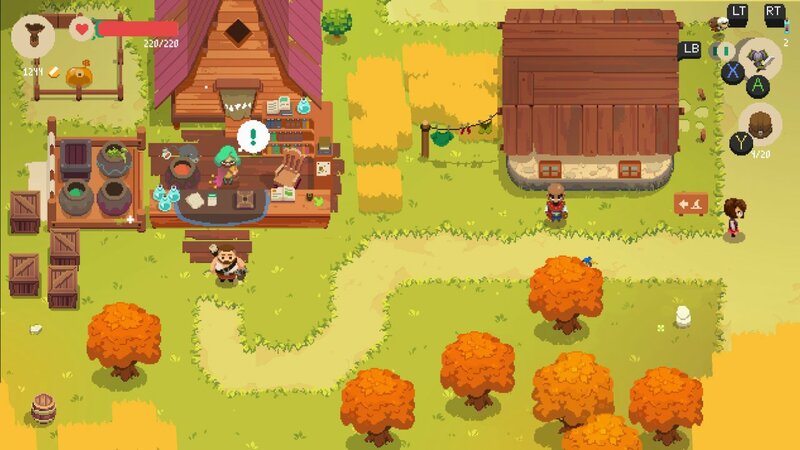 Moonlighter thrusts players into the ambitious role of Will - shopkeeper by day, adventurer by night - as he endeavors to reinvigorate the village of Rynoka. Planning for a Summer 2019 release and coming to all platforms, Between Dimensions is an all new DLC. There are currently 0 members and 173 guests on the website right now. Moonlighter is ranked #848 out of 1435 total reviewed games. It is ranked #64 out of 146 games reviewed in 2018.